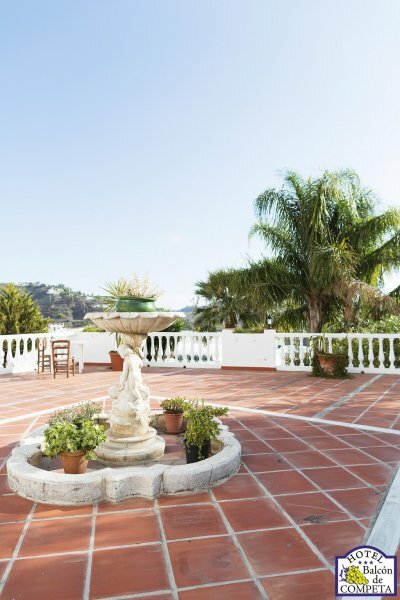 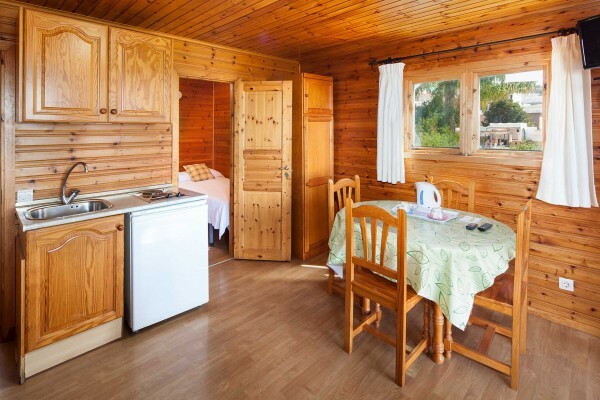 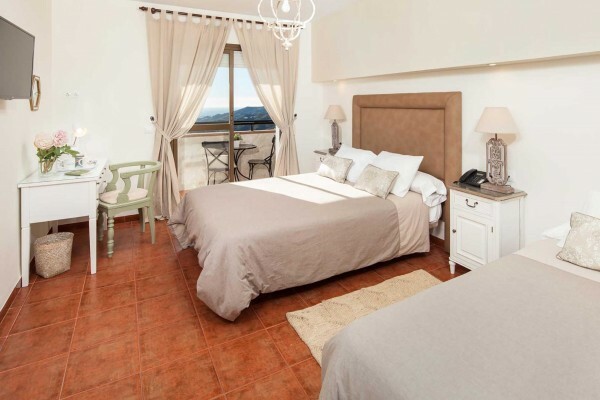 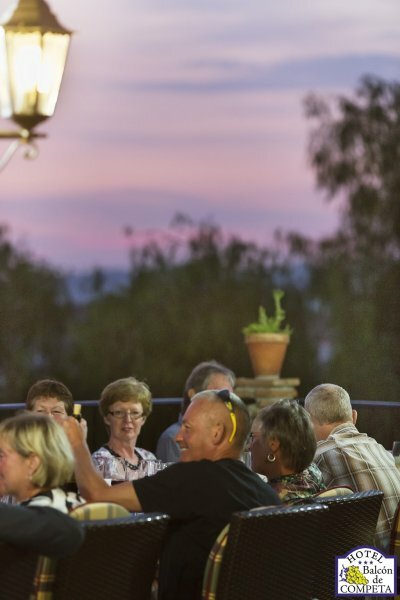 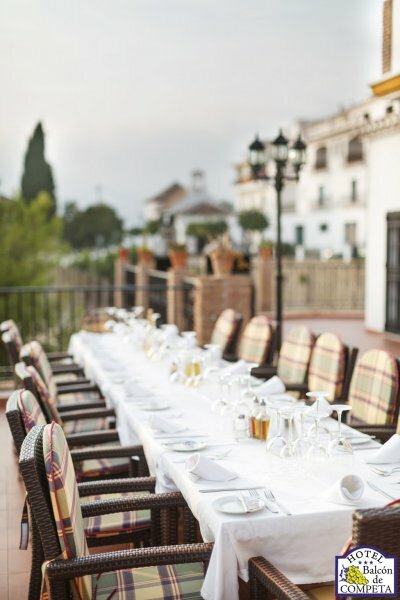 Surrounded by white houses, flowered balconies, narrow and winding streets, vineyards and in the background the Sierra de la Almijara and the blue color of the Mediterranean. 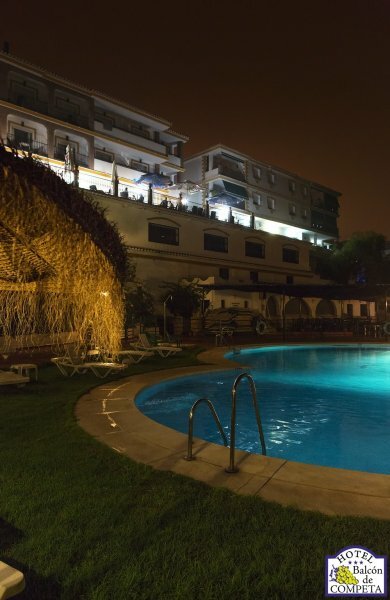 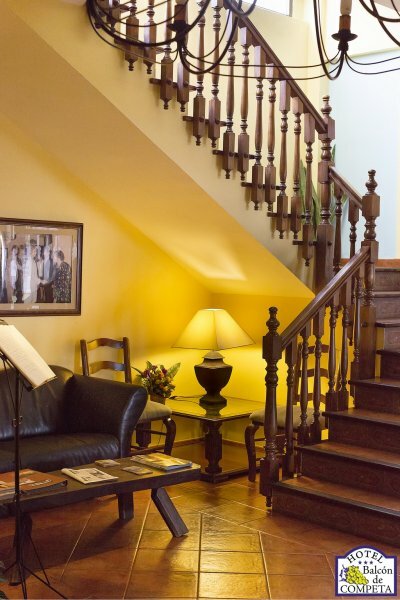 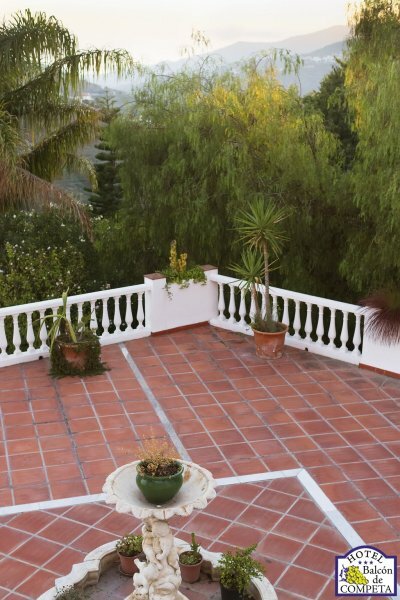 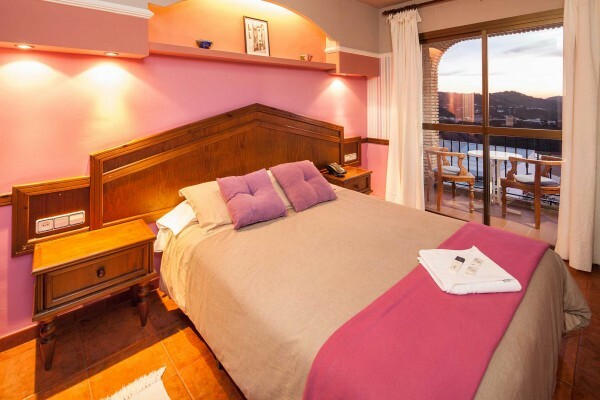 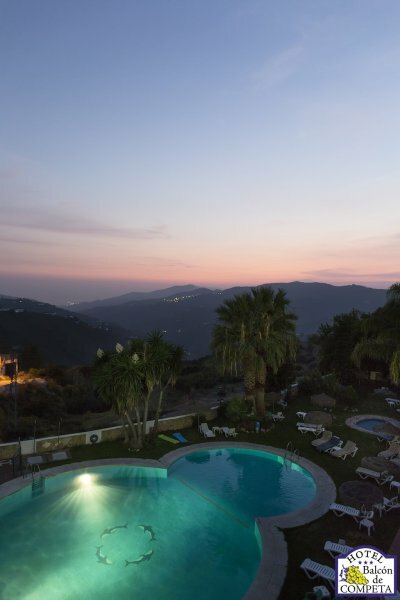 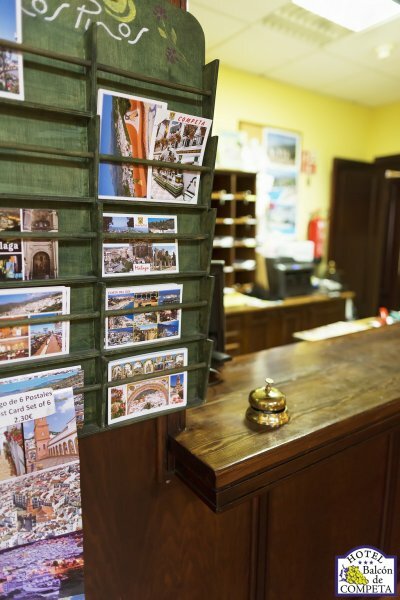 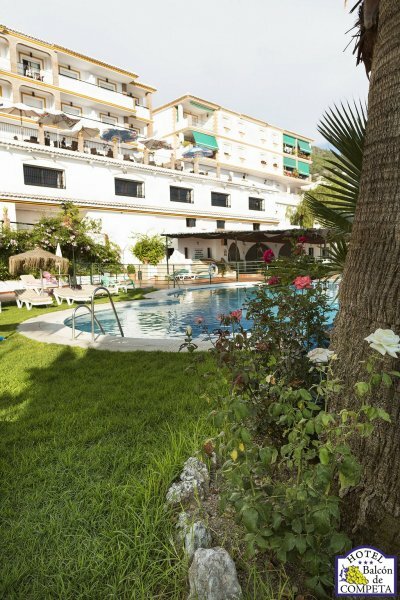 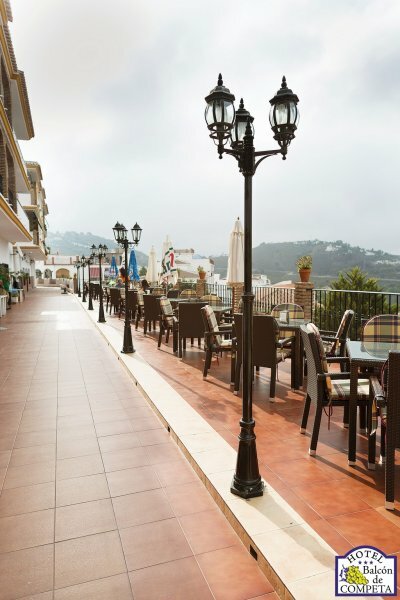 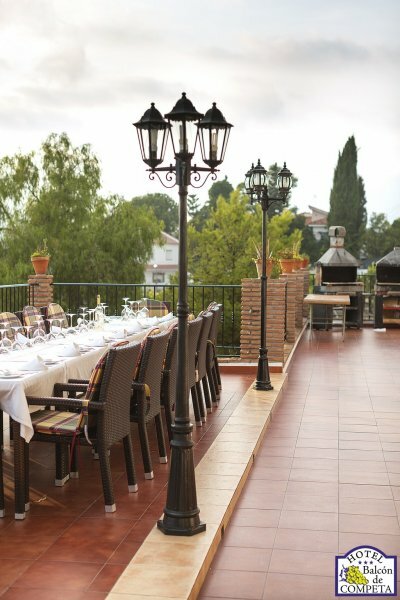 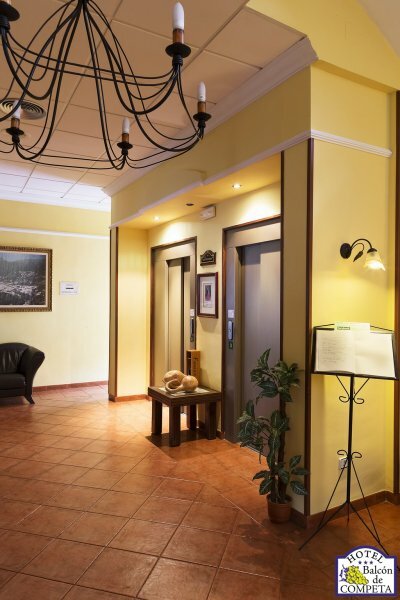 The rooms and bungalows of the Hotel and Apartments Balcón de Cómpeta are located in one of the most beloved towns of Málaga. 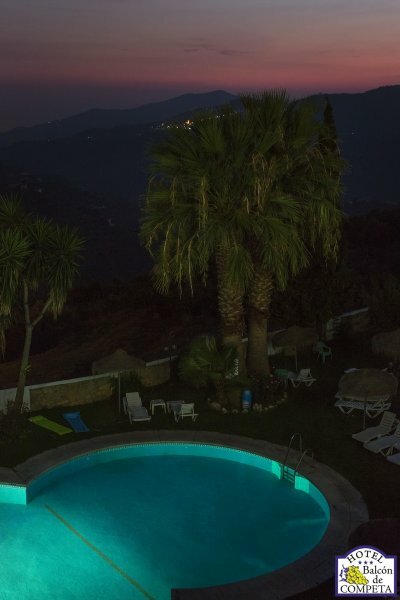 This is Cómpeta, in the region of La Axarquía, located only 18 km from the coast and less than 50 km from the capital. 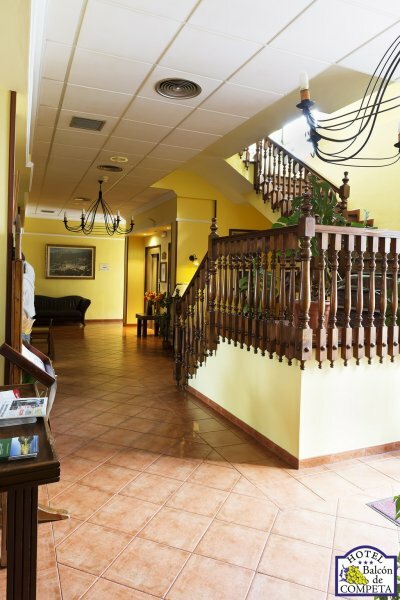 We are Luis and María and we will be happy to make your stay as pleasant as possible.